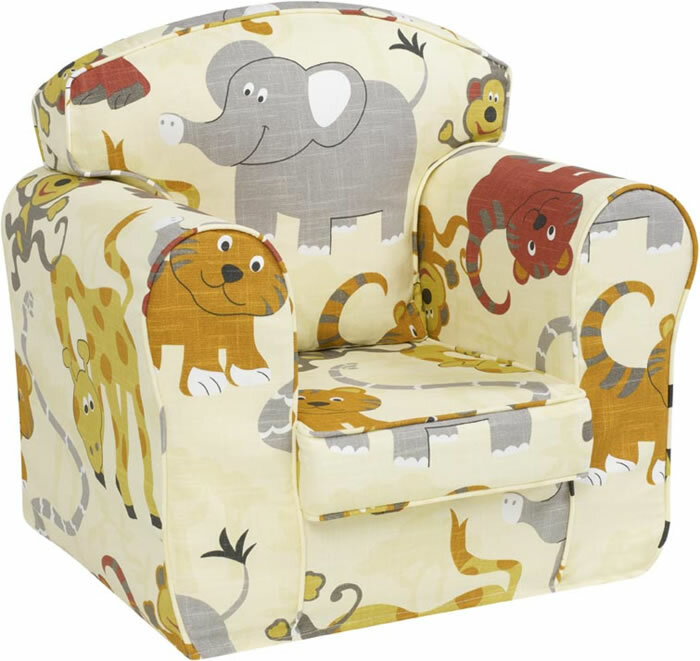 The Just4Kidz Jungle Party loose cover chair is a comfy and practical children's chair ideal for any room in the home featuring removable washable covers for easy care and years of use. Made with a robust wooden frame in the UK by skilled craftsman to high standards. 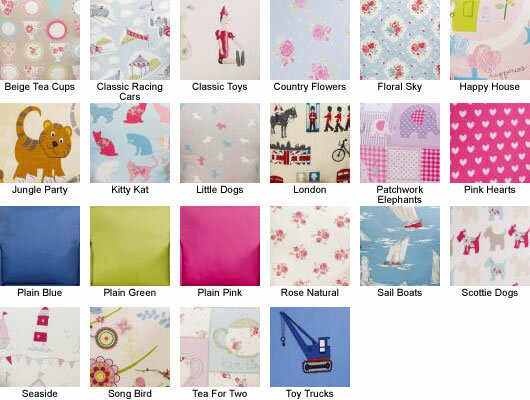 *Please note we are not able to cancel or accept returns for children's made to order products. 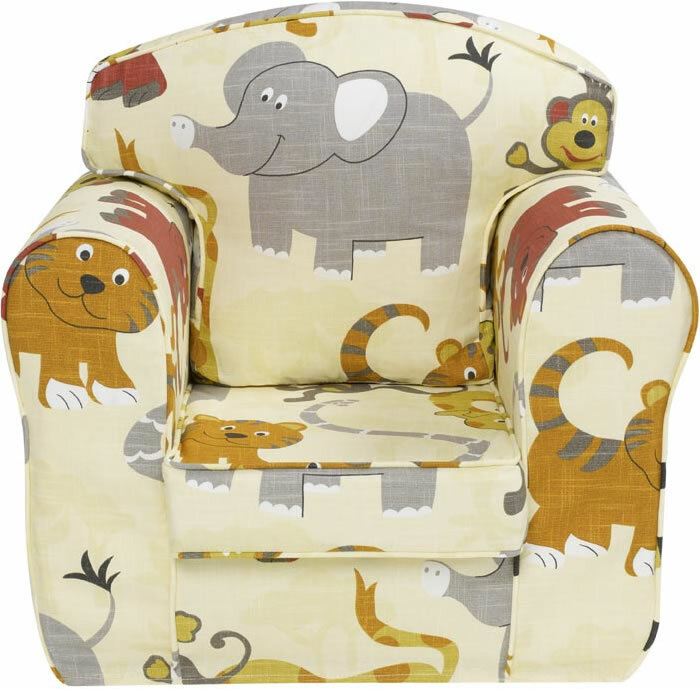 This product is delivered assembled and is hand crafted in the UK.